The building of the Sowa Rigpa Foundation is located in Peter-Josef-Kreuzberg-Str. 15 in Boppard / Rhine. 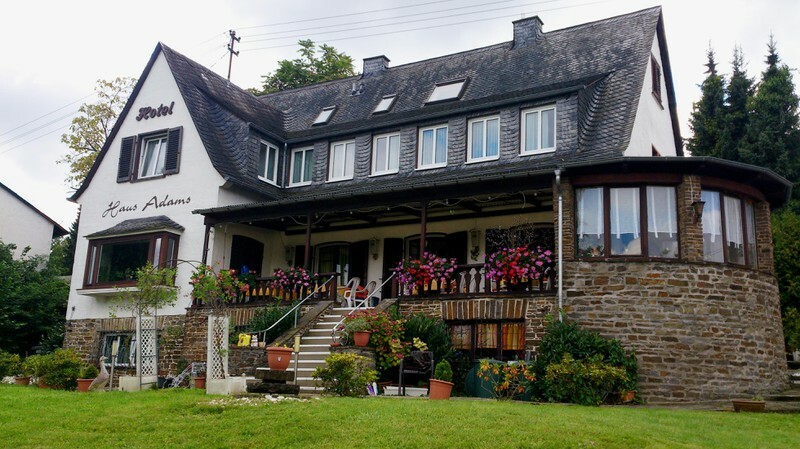 It is well known in the city of Boppard as „Haus Adams“, a family pension with excellent reputation. The foundation will carry on this business. The guesthouse will be operated in order to support the foundation financially.